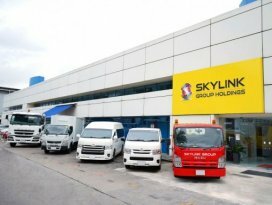 Skylink Group is a trusted brand which specialises in commercial vehicle. 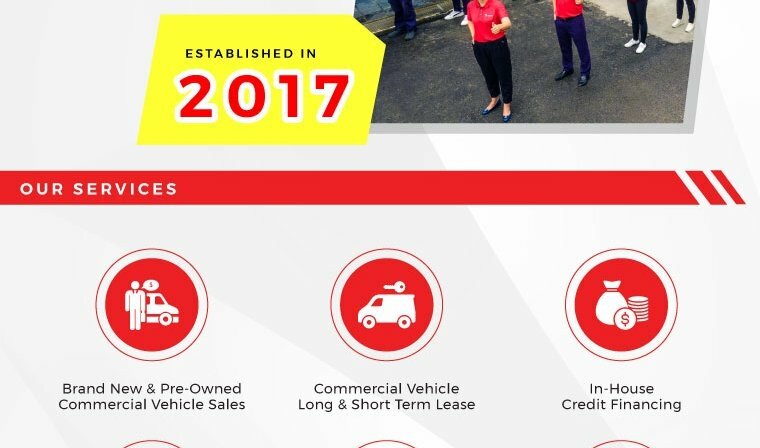 They offer the widest choices of commercial vehicle; brand new/ used and parallel imported from Japan and Europe. Are you looking for commercial vehicle or 24ft lorry across all major brands? You name it, they have it!